I have to say we were ecstatic to learn about the Green Button Initiative. We have been working with Utilities to come up with a standardized format for data to be imported into the BEST application. The Green Button Project helps create a baseline for businesses to see their live utility usage. Having a consistent format like the Green Button allows us to quickly move forward in finishing the integration of the utility data. Thanks for spearheading this initiative as we are excited to move forward with the Version 2 application. BEST was designed and developed in 2011 and released in 2012. 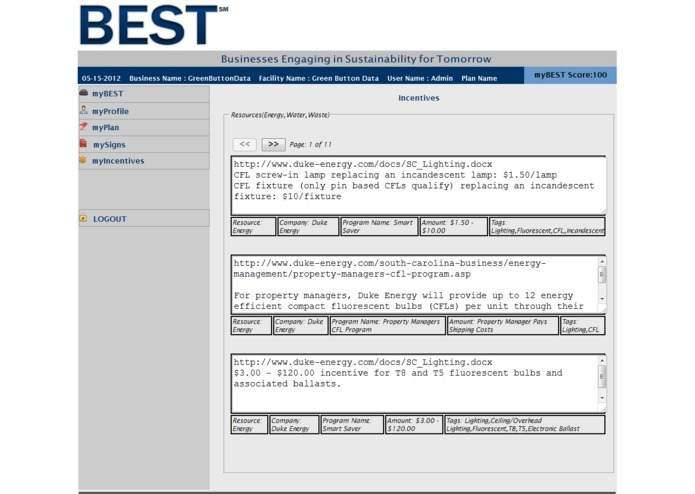 BEST is a full-blown, proven application that helps businesses identify areas where it can reduce its energy and water usage as well as waste creation. 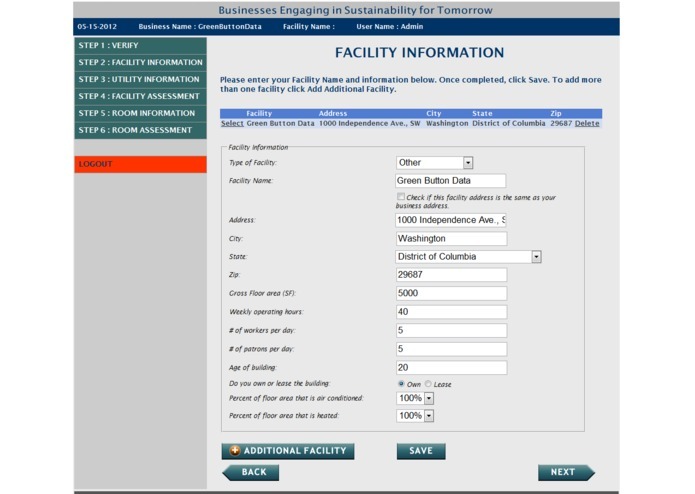 BEST identifies opportunities based upon a very intuitive, self-assessment process that bench-marks a building and the actual operating practices within the building. 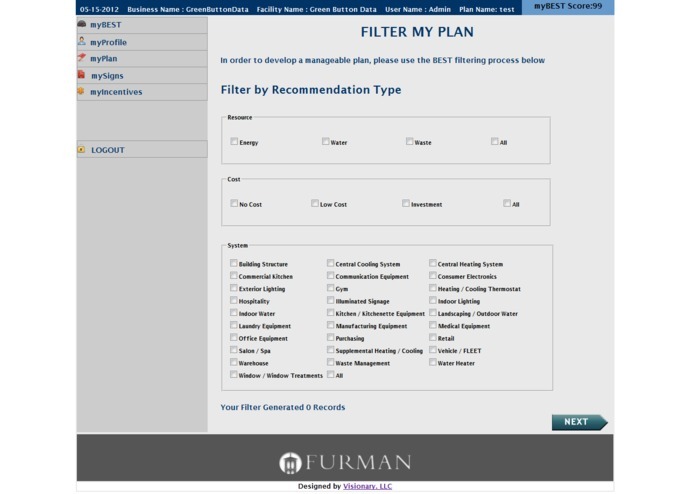 BEST has nearly 1,000 recommendations in its data base many of which are NO Cost. 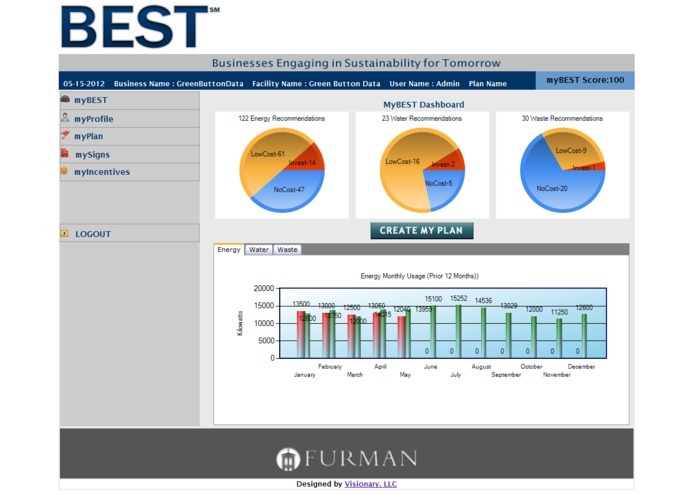 BEST is designed to identify both building systems improvements as well as occupancy behavior. BEST launched in the summer of 2011 was beta tested in over 20 test-sites. The results of the test sites were significant in that the average building/business had in excess of 400 recommendations that could positively impact energy and water usage as well as waste creation. 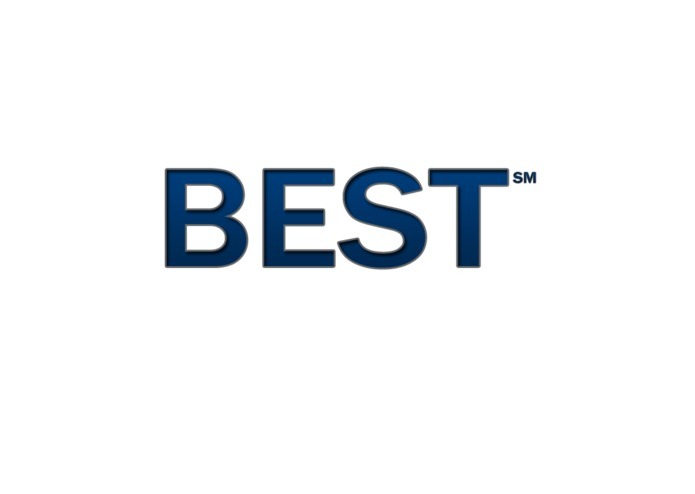 BEST is now approaching 100 buildings in its program. A key to usage and success is the ability for businesses to evaluate their performance which BEST supports by comparing utility usage data over-time. As part of the BEST assessment process, customers provide a years’ worth of utility usage data on a monthly basis. The key to reports, analysis and dashboard usage is the ability to capture and compare usage data going forward. The integration of Green Button support into the BEST process will greatly enhance the value and impact of BEST on energy, water and waste practices. As you will see from the attached document and the live application, BEST is a completed application with an install base and significant momentum. The BEST application in conjunction with the Green Button application is not just a “good idea” but will be real-world functioning application with a proven assessment process, substantial recommendation dB, installed customers and documented value (savings realized). It is our intention, if awarded a grant to utilize the funds to significantly enhance our dashboards in terms of esthetics, features, functionality and usage.